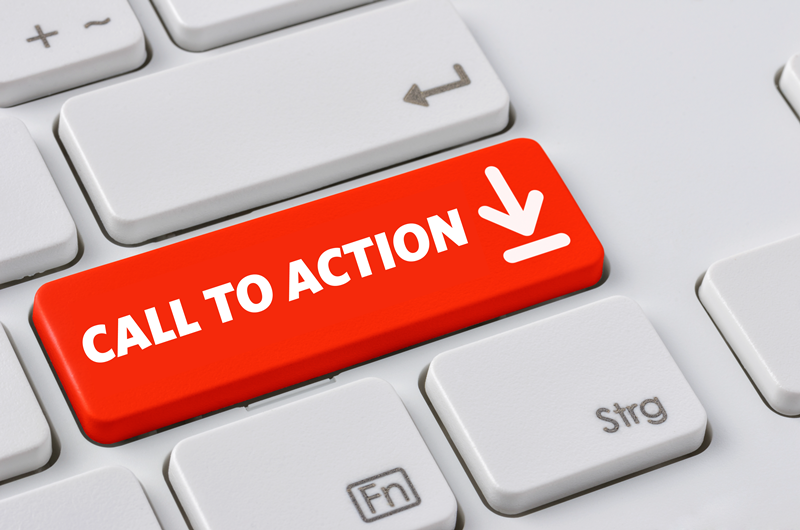 Tell Your Representatives to Cap Estoppel Certificates. This Legislative Session, members of the Florida Legislature have a chance to hear SB 398 by Sen. Kathleen Passidomo (R-Naples) and HB 483 by Rep. Byron Donalds (R-Naples) relating to estoppel certificates. These bills would put a cap on the outrageous fees that some community association management companies are currently charging sellers to provide information about their association dues prior to closing. These bills have a tough road ahead and we need your help in urging legislators to support them. If passed, they would go a long way to restoring fairness and predictability to real estate transactions.